Upset about the Super Bowl/Muni wires thing? Sign this petition! 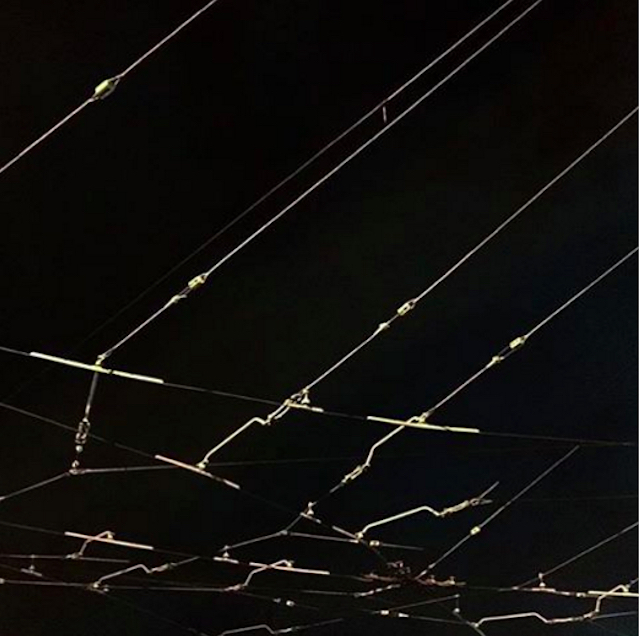 Last week, we told you about how the Stupid Super Bowl wants to take down our beloved Muni trolley wires on Market Street so they can have their stupid football party, or whatever. Since then, Erik Ogan has created a Change.org petition that you can totally sign in an attempt to stop this stupid idea from becoming reality. Go on, sign the petition. This has been a service of the Muni Diaries Sensibility Project.